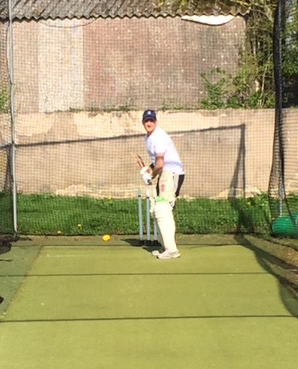 Just like clockwork, the Temple ground team has risen from its winter hibernation and been seen ‘making busy’ on the hallowed turf. 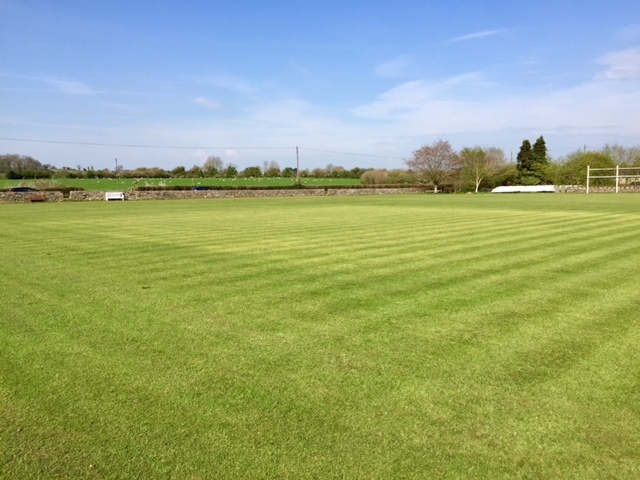 Pre-season work on the square and outfield has really paid off this year with an excellent grass cover to be found on the square. A good mix of wind, rain and sun combined with well-timed scarification, aeration, fertilising, rolling and cutting sees the playing surface well on track for our first games in early May. 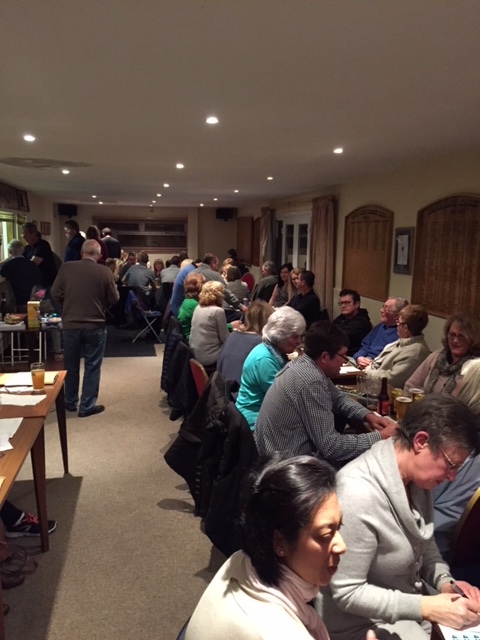 Thanks too, to the happy band of members who turned up on Saturday 13/4 to bleach, scrub and clean the clubhouse and to those who put up the sight screens and covers. We are pretty much ready to go for our first games. 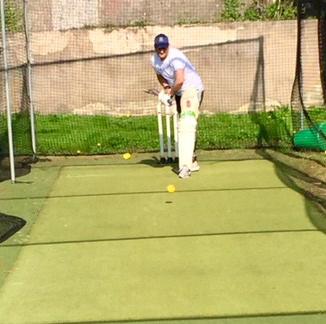 This work follows on from our successful winter nets and the club’s first quiz night of the year on 13th April 2019.